Cheryl Cole reportedly wants a "quickie" divorce from England defender Ashley Cole so he can concentrate on the World Cup. Unfortunately they're just a myth, says divorce lawyer Caroline Bourn. Cheryl and Ashley, Jordan and Peter, Paul and Heather... celebrities always want their marriage over quickly when it falls apart, but the "quickie" divorce is anything but - it takes months. What Mrs Cole most likely means is a divorce that starts straight away and one that will not be defended by the other person. For a divorce to begin immediately it must be based on the other person's adultery or their unreasonable behaviour. And while you can start divorce proceedings immediately, the whole process will take months. It starts with one person - the petitioner - issuing a divorce petition through the courts to their other half - the respondent. Specialist family solicitors encourage a non-confrontational approach to divorce, which can speed up proceedings. Such an approach will typically see the draft divorce petition pass between both parties enabling the details, including child arrangements, to be agreed before it goes to the courts. If the petition can be agreed in advance the chances are the divorce will proceed more smoothly and, dare I say it, quicker. If the contents come as a complete surprise to the other party they may want to contest it. If they do the costs will escalate and it will take much longer. Once the petition is filed with the courts, it will be sent to the respondent together with further forms to complete. It has been known for the courts to take up to a month just to issue the petition. 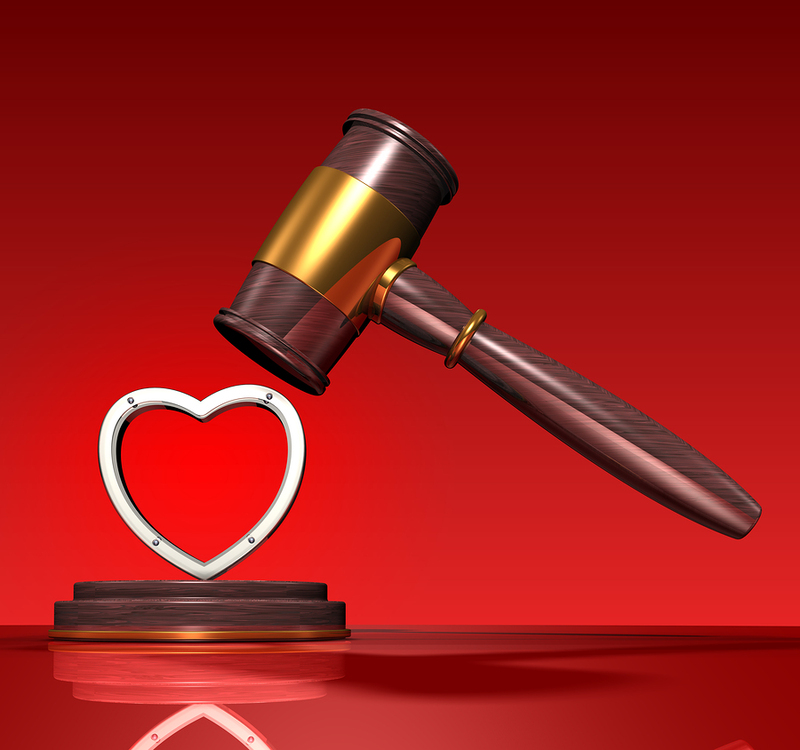 The respondent should then return the form within 7 days indicating if he or she wants to fight the divorce. In films and television programmes you often see the husband or wife sign the divorce petition itself to show their agreement to the divorce. This does not happen in real life. It's another myth. There is more paperwork to come, as once the respondent has returned the form to the court it sends it back to the petitioner, who is finally able to apply for Decree Nisi. 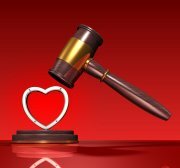 This application is considered by a judge who will, if the divorce is not to be contested and all the documents are correct, set a date for it. The Decree Nisi is not a divorce, just the court's approval of it in principle. Few people realise that, save for very exceptional circumstances, six weeks and a day must pass between Decree Nisi and Decree Absolute. And it is only once the Decree Absolute has been issued that a couple are divorced. Celebrities unfortunately do not have a particularly good track record in amicable partings. Cheryl and Ashley reputedly have between them a fortune worth in the region of £35m. While she says she does not want any of Ashley's money, it may not be that simple. They will have joint property and assets which will need to be divided, and it is possible that while she does not want to make a claim on Ashley's fortune, he might want a share of hers, particularly as much of it was accrued during their short marriage. It is entirely possible that Cheryl's work on X Factor, her new album and her work as the face of L'Oreal, may mean she generated greater wealth than Ashley. If he were to make a claim against her wealth this divorce, like many other celebrity partings, may rumble on for quite some time. The average amount of time, if everything proceeds smoothly, between a divorce petition being issued and Decree Absolute is three to five months - and that is as quick as it gets. A contested divorce may see the pair arguing long after the World Cup finals. Caroline Bourn is a solicitor at Buss Murton Law specialising in divorce.